Happy New Year friends ! ! ! ! ! ! Here is a photo collage of my top 9 best photos from my instagram. So, as you can see I didn’t get to travel as much as I would have liked in 2015. 2016 will be a year of many changes for Inspired IN Italy and I. I had originally started this blog a couple years ago, in hopes of getting more and more people to see more of Treviso.. and the smaller villages scattered throughout Veneto and I think I have somewhat accomplished that as I have seen so many more tourists in Treviso this past Summer. That being said, I want to explore more of ITALY. Starting in January, I will be heading down to Lecce, in Puglia. I am really excited about that and will be taking a course with one of the best of the best at The Awaiting Table. Be sure to check out their website and sign up for their local newsletter filled with recipes and tips. 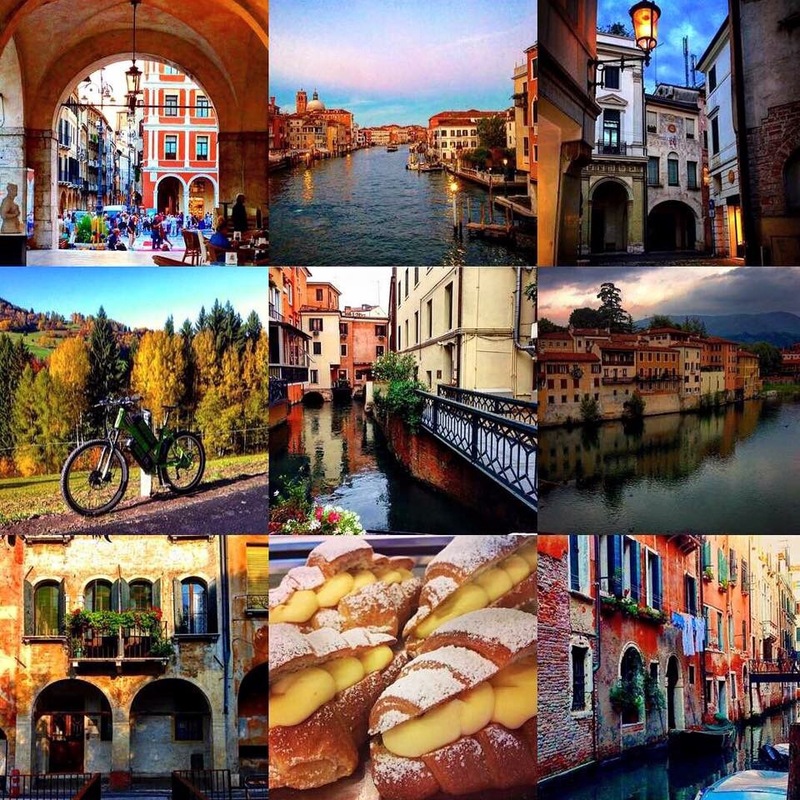 If you have an instagram account and have photos the inspiration that you have found while traveling throughout Italy, follow Inspired in Italy and use #InspiredinItaly and I will pick one photo a week and share on my instagram, Facebook page and on my website. I would love to see and hear about the inspiration that you have found while traveling throughout this glorious country.